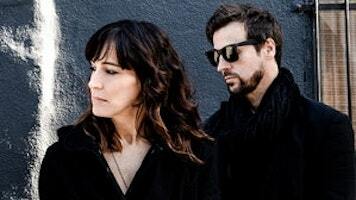 Moon vs. Sun is the newest project from one of Canada’s most famous musical couples — Raine Maida and Chantal Kreviazuk. As frontman of Our Lady Peace, Maida has won four Juno Awards. Kreviazuk has won two.